Standing tall at a height of 72.5m, Qutub Minar with its very long history is the highest tower in Lincocin fiale costo cost of cialis per pill walmart. 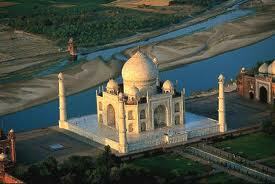 India and also one of its finest landmarks. There are different versions about the purpose for which it was built.The foundation was laid in 1199 byQutb-u’d-Din Aibak and he built the first storey. The other stories were built by his son in law and successor Shamsu’d-Din IItutmishbetween 1211 and 1236.There are inscriptions at the base of the minaret which say that Firoz Shah Tughlak added the last storey in 1368. Apart from that there are other Arabic inscriptions on the Qutub Minar depicting its history. One story goes that Qutub Minar was built as tower of victory to declare the might of Islam, while another view is that it might have been made as a tower of defence.The lower three storeys of the minaret are made mainly of red and buff sandstone and white marble is used in the top two stories.According to the inscriptions on its surface it was repaired by Firuz Shah Tughlaq (AD 1351-88) and Sikandar Lodi (AD 1489-1517) when the Minar received some damage because of earthquakes on more than a couple of occasions. It is recorded that Major R.Smith also undertook repairs and restored the minar in 1829.Seen from most parts of the city, the Qutub Minar Qutab Minar in Delhi is among the tallest and famous towers in the world. I have always been mesmerized by how 5 senses impact our lives. Taste, being one of the important one possess the miraculous ability to transport us to a memory of the past. It could be taste of pipping hot gujia, a savory bite of maa ke hhath ka khana (food cooked by mother), hot cup of tea in a drizzly evening, or even a hint of minty toothpaste, our mind just cheats us and for few moments, we find ourselves wandering in a forgotten memory lane, trying to soak up that experience once again, until we come back, the next time.A? What a fantastic way of traveling through theA? past. I have always been a complete foodie, spending any chance i could get, thinking about food. The taste of veggies cooked in panch-phoron (Bengali 5-spices)A? & mustard oil reminds me of my childhood. acquire zyban The taste of fresh pedasA? takes me back to the years spent in Bengal and list just goes on…. I always have my own small cookery show every-time I cook. I can’t help it, the moment i start cooking, i start talking about the recipe……It has always been a subject of mockery whenever our family meets. Still, I refuse to change…………….. 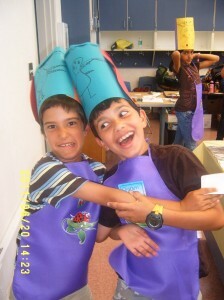 I was very excited when we deiced to include cooking projects in our camp. 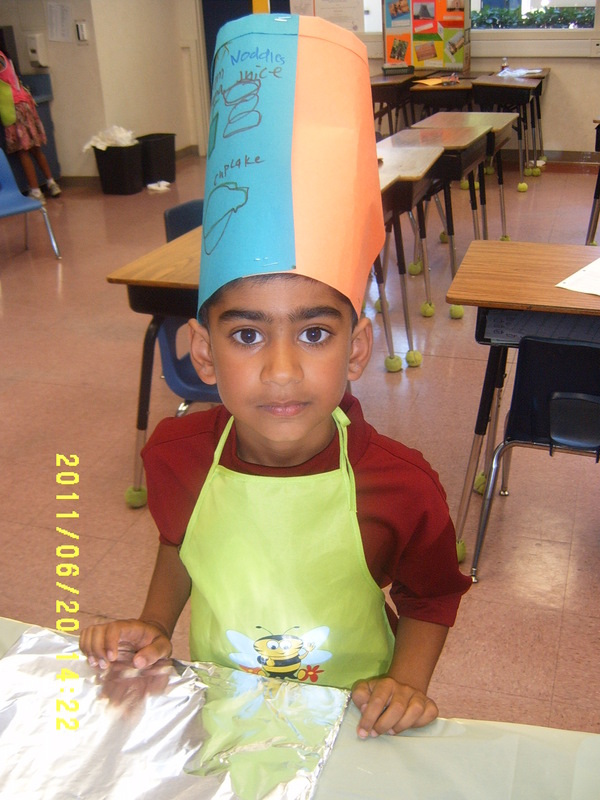 We extensively researched and developed kid-friendly recipes. 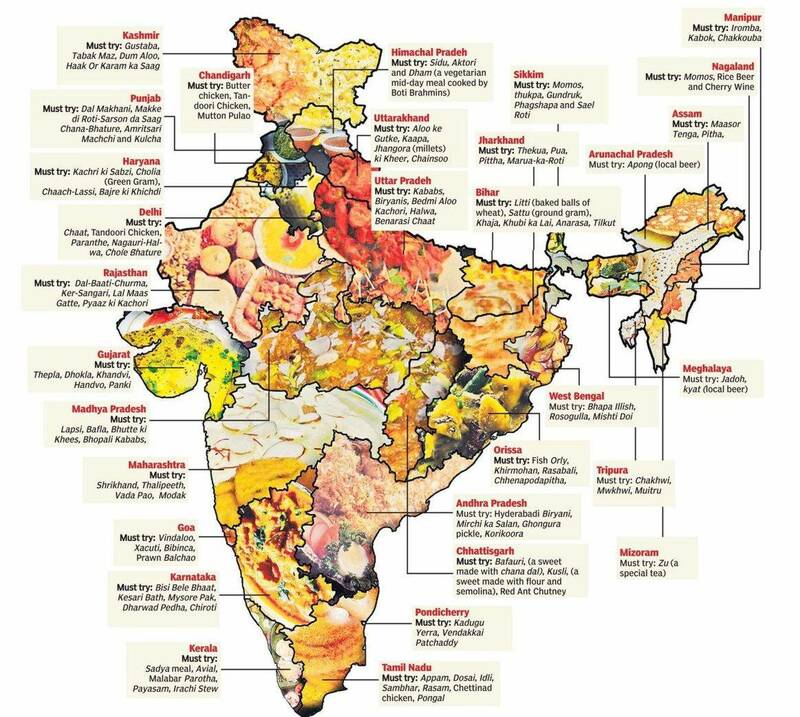 India being such a diverse nation, is, a gold mine of delicious local delicacies. We wanted recipes which has less ingredients, shorter cooking time and does not require a gas stove or high tech electronic gadgets. Reminds me of an old ‘Maggie’ tagline – “Fast to cook & good to eat”. That’s what we wanted. During our trial periods I thoroughlyA? trying out recipes and tasting them. 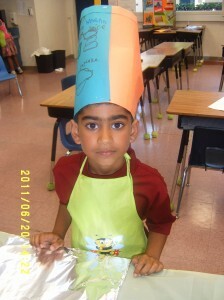 All our efforts were paid off when we saw the excitement and enthusiasm of kids, during the first cooking project. generic amoxil They wanted more of that experience. Here i can say, from that day onwards whenever they came in the morning, the first question used to be – ” singulair coupons. What are we cooking today”? Though they were all following steps told by the teacher, but they had created there own littleA? ‘Master Chef’ contest. Trying to be the best, following each step perfectly, trying to set up a beautiful plate. It was hands down one of a kind experience for them. 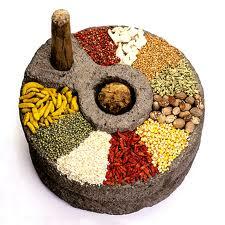 Peda was the opening recipe of our cooking project. There is a small story behind this one too…. As it’s a sweet recipe i was being kept on the last day. I got to know, that, there is a fantastic recipe kept for Monday and I will not be able to eat it as it’s my fast. Being a foodie this was not acceptable to me…..Among our all recipesA? 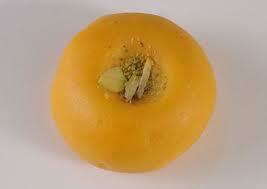 ‘Peda’ was the only one that I could eat on my fasting day. I requested my director to keep ‘Peda’ for Monday project and remove that recipe for some other day. And Peda-Project became our perfect sweet & rewarding start. As Holi just swung by, I am shairingA? Peda recipe taught in our camp……….. Join your little ones in the kitchen it’s cooking time…..
Divide the mix into about 10 equal parts and roll them into round balls. Lightly press it down so it looks like small patty. Camp Jano India, Organization News | USHA Regional Manager March 13, 2012 | Comments Off on Cooking Projects – What are we cooking this time?? It has been warm for last two days, spring is already here and summer is eagerly waiting for it’s turn. I absolutely enjoy summer, as it’s all about ‘fun’ with so many colorful veggies, fruits, farmers market, summer vacations, beach trips, trips to farms loaded with colorful fruits, swimming & many more things to do. 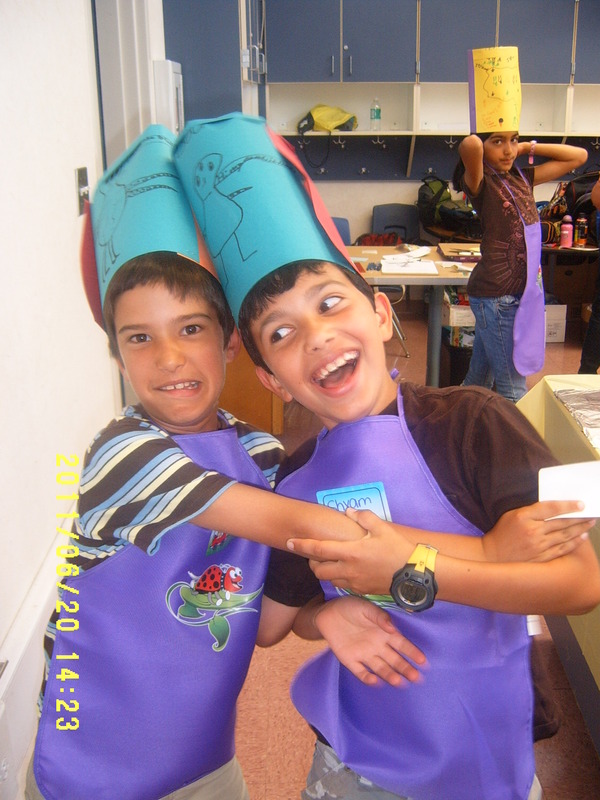 For me everything & every activity just screams …FUN… Kids have another name for fun during summer ‘SUMMER CAMPS‘ !! As summer is approaching parents are busy finding camps for their kids. I see my friends and colleagues looking at different options and try to fit the best ones in their schedules. All this effort in order to plan a summer filled with fun & knowledge for their little ones. While growing up I was fortunate to live in different states of India like West Bengal, Maharashtra, Karnataka, Madhya Pradesh, Uttar Pradesh, & Uttranchal. One thing that always amazes me about India is, that you travel just 500-1000miles and you can see such a vast change is language, food, spices, culture, art, historical monuments, mythological stories almost everything changes. It’s just amazing how much India has to offer. Being in marketing, I take part in different community events & camp fairs during this season. I am always amazed to see such brilliant options out there for kids of all ages. Over the years we have always found a need for a camp where kids can reconnect with their Indian roots and have loads of fun while doing that. From there we got the idea idea to bring a unique camp ”JANO INDIA” for kids. We wanted kids living in United States to explore India and find out why India has been such a fascinating land for foreigners.. In order to take the children on a journey of India, our camps have been beautifully crafted into different themes. These themes touch different aspects that make Indian culture so rich & desirable. Each & every theme is creatively woven into a series of projects, art, craft & theatre to make the children truly appreciate India. As a bonus, each camp ends with a play in Hindi which has woven into it the various cultural elements for that week! The themes for this year are – Incredible India, Celebrate India & I love India. Celebrate India a?? Covers popular festivals such as Diwali, Holi, Pongal, Onam, Durga Pooja etc. 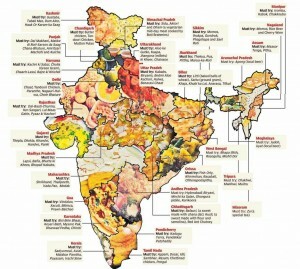 It also showcases how India being a land of such diverse cultures has embraced other cultures of the world. Children will be encouraged to recreate the ambiance of those special occasions and thus learn of their significance. 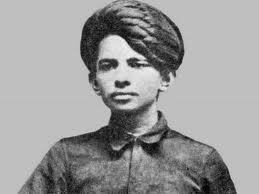 Try to find out who is the young boy who grew up to become such an iconic figure?? Will write more about my experiences at this amazing Camp. Till then ‘phir milen-gay’…….. The Hindu festival of Holi was once just a celebration of spring, but it has greatly evolved and come to represent a number of other Hindu legends. Holi is celebrated over two days during the months of February or March, depending on the last full moon day of the winter season. The festival is a celebration of the coming of spring and is one of the few times of the year that the traditional caste system in India is ignored. 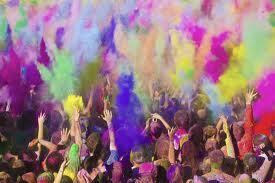 Known commonly as the Festival of Colors, it is celebrated in energetic fashion by the communal smearing of colorful paints on each other and the throwing of colored powders and dyes into the air with abandon. One of the main Holi myths associated with the festival is the story of the female demon Holika. Holika’s brother was a demon king whose son was a devoted worshiper of Vishnu. When the king asked his son who was greater, him or his god, his son answered that Vishnu was greater as his father was merely a king. acquire baclofen This angered the demon king who tried in vain to kill his traitorous son. When he failed, he went to his sister for her help in destroying his son. The gods had given Holika a powder that would protect her from fire, so she devised a plan to use this gift to help her brother. She carried her nephew into a bonfire, expecting the fire to burn him but leave her untouched. The gods punished this evil by removing the power from the powder, leaving her to burn and her nephew unharmed. The demon king continued to try and kill his son much to the anger of Vishnu, but the great god could not kill the king without meeting certain requirements. A deal struck with Brahma, the god of creation, meant that no man, beast, god or demon could kill the demon king. He could not be killed in the morning or at night, and he could be killed neither indoors nor outdoors. In an elaborate scheme, Vishnu turned himself into a Sale zenegra order low priced chlamydia antibiotics. half lion, half man creature known as Lord Narasimha. Being neither beast nor man, Lord Narasimha attacked the demon king at twilight, which was neither night nor day. The attack took place in the doorway to the king’s courtroom, neither inside nor out. But all darkness aside, Holi is a celebration of life, unity and fun. 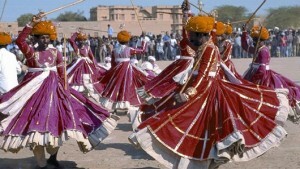 People take to the streets to dance, sing and cover each other in a vibrant array of colors. Buy buy zoloft online 100mg Tablets. Not only does it symbolize the togetherness of a quickly growing country, this notion of unity manifests itself in the lighthearted frolicking enjoyed by men, women and children all across the country.